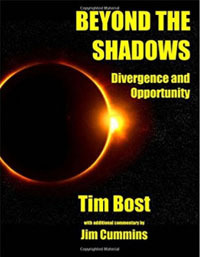 This hard-hitting special research report from Tim Bost reveals all the key information you need on the dramatic effects of the solar eclipse of September 1, 2016. Once again, Tim's world-famous wisdom in financial astrology brings you unique insights that you simply won't find anywhere else. With the incredible information you'll find in these pages, you'll be ready to turn tomorrow's market moves into profitable opportunities!